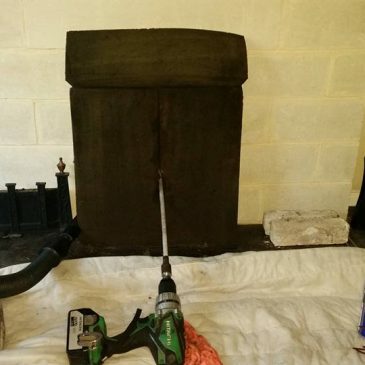 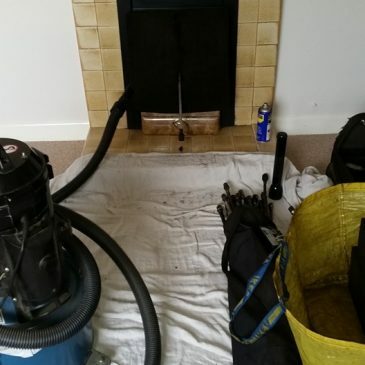 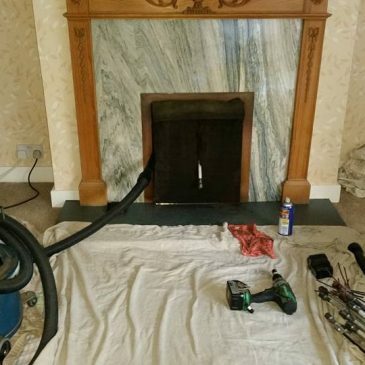 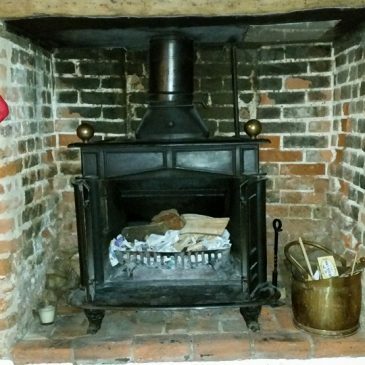 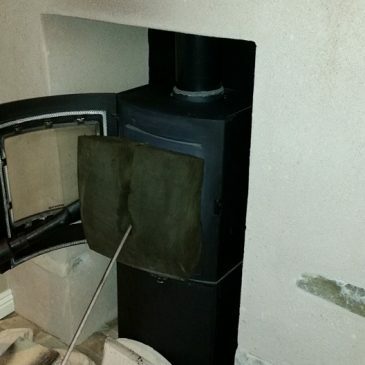 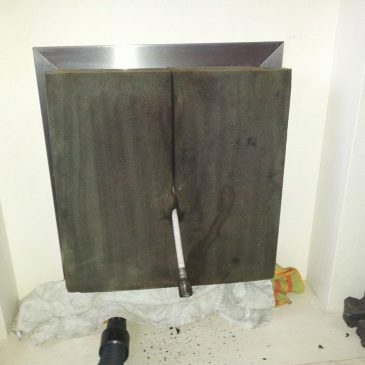 Oven cleaning Chingford These pictures show a recent oven cleaning job in Chingford. 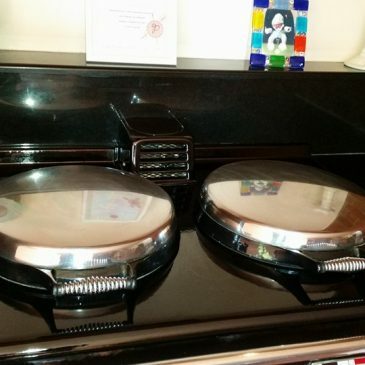 This Aga came up beautifully after a little bit of magic. 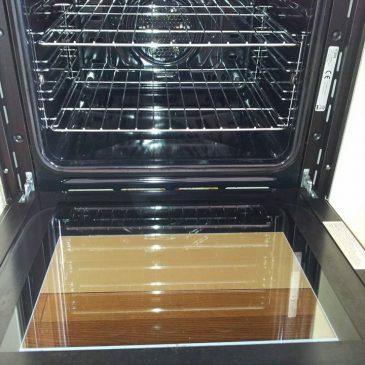 These pictures show before & after pictures of an Oven clean.